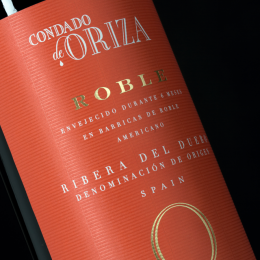 Condado de Oriza Roble is made from Tempranillo (Tinta del País) that are carefully selected from vines grown on the clay and loam soils at Olmedillo de Roa surrounding lands and villages in the province of Burgos. 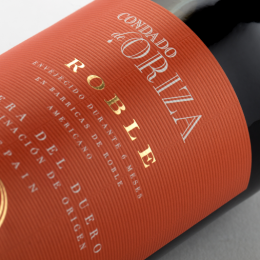 A wine of a powerful bright crimson with touches of purple. 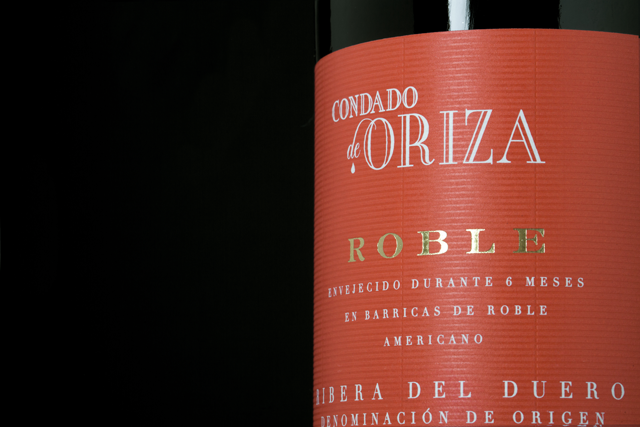 A ripe fruit aroma of cherries, plums, sweet spices, liquorice and toasted coffee beans. 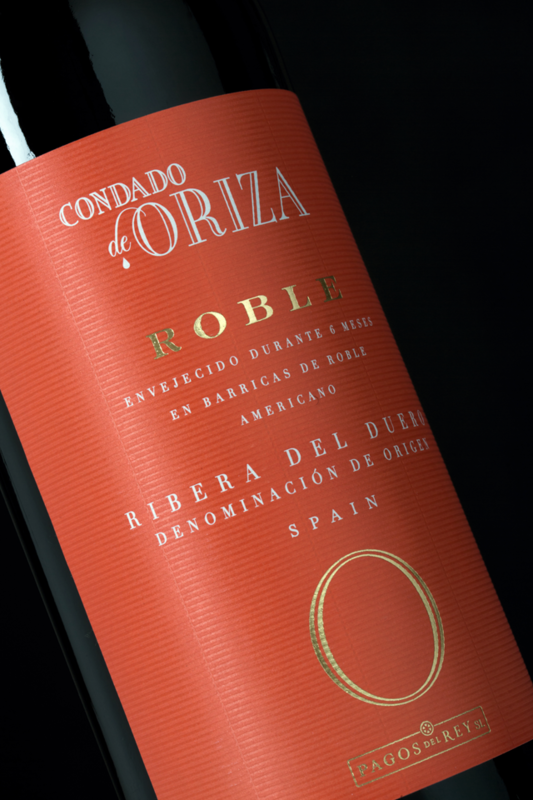 On the palate the wine is fresh and juicy with well-integrated tannins and acidity. A lovely fruity finish with fine notes of spices. A perfect accompaniment to lamb chops, pies, cured or semi-cured Manchego or Gouda cheese, as well as dates wrapped in bacon. The grapes are carefully selected and handpicked. 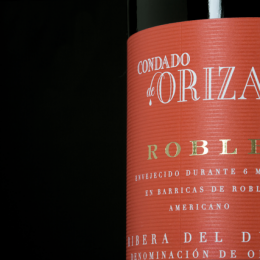 Then, they spend a 2-day maceration period at around 23 - 25ºC to ensure the maximum aromatic potential of this variety. Finally, the wine is aged for 6 months in American oak barrels before bottling. 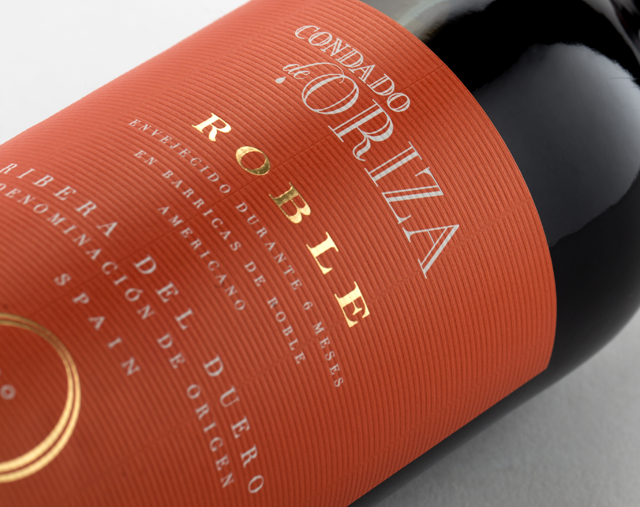 After bottling, it finishes its ageing process in our cellars for another 6 months.